Cant be getting crumbs on my bicycles. a 1950's Christmas present for the new #hungrycyclistlodge bike shed. 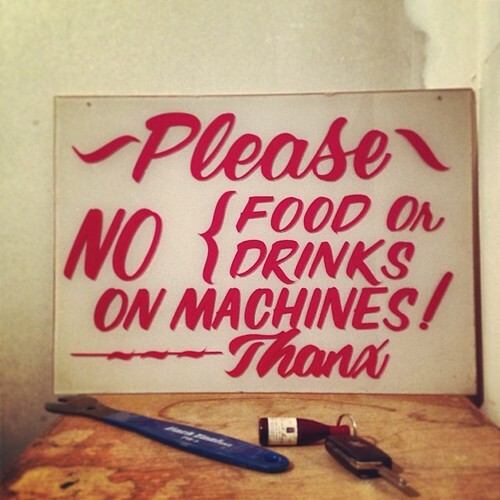 #sign #vintage #decoration, a photo by The Hungry Cyclist on Flickr.